New Jersey’s legal sportsbooks fared well in June generating $3.5 million in gross revenue on $16.4 million in wagers, according to official reporting released Thursday. Only Monmouth Park, Borgata — which both opened June 14 — and Ocean Resort Casino — which launched June 28 — operated sportsbooks during June. Meadowlands Racetrack, which will operate as a FanDuel Sportsbook, is expected to open July 14. 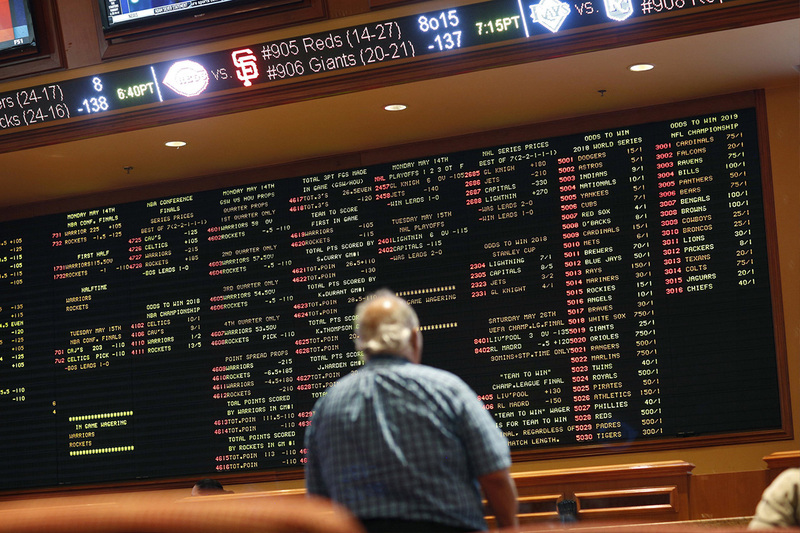 “We could see the first legal online sportsbooks launch in New Jersey this month, with many others aiming to be live by football season,” Gouker said. Monmouth Park led the way with $2.3 million in gross revenue, generating $142,448 per day. Borgata tallied $986,831 in June revenue and $61,677 per day, while Ocean Resort had $192,671 in gross revenue by generating $64,224 per day. Meanwhile, New Jersey’s legal online gambling industry generated $22.7 million in gross revenue in June, the 44th consecutive month that gross revenue has increased year-over-year. And with June’s collection of $3.9 million in tax revenue, online casinos have now generated $150.8 million for New Jersey since the industry was born in November 2013.